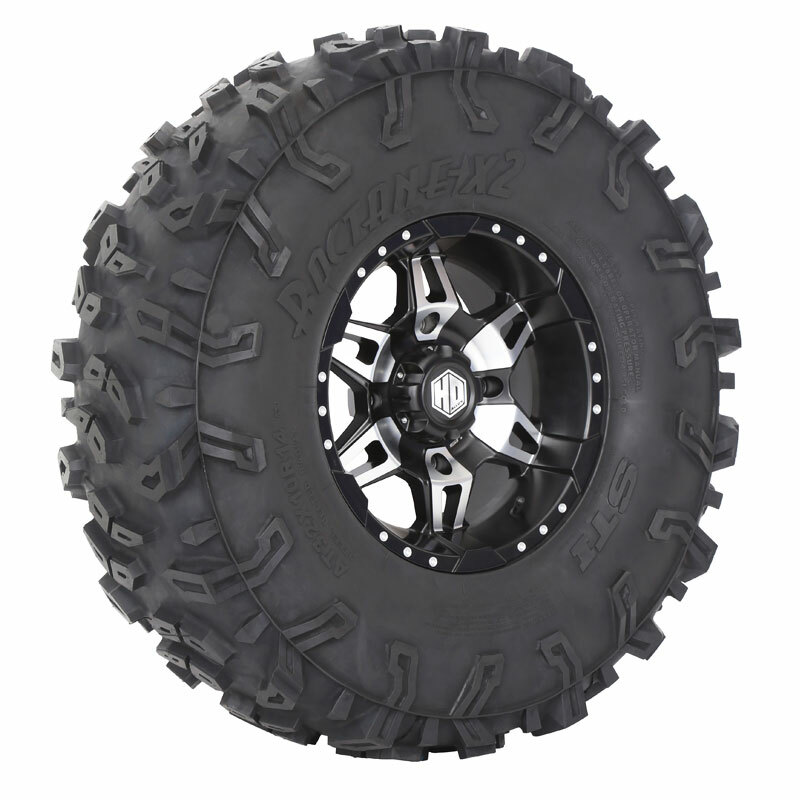 STI Roctane X2 tires are built to tackle the toughest trails out there. You can throw rocks, stumps, roots, mud or anything else at them and they will continue to come out on top. 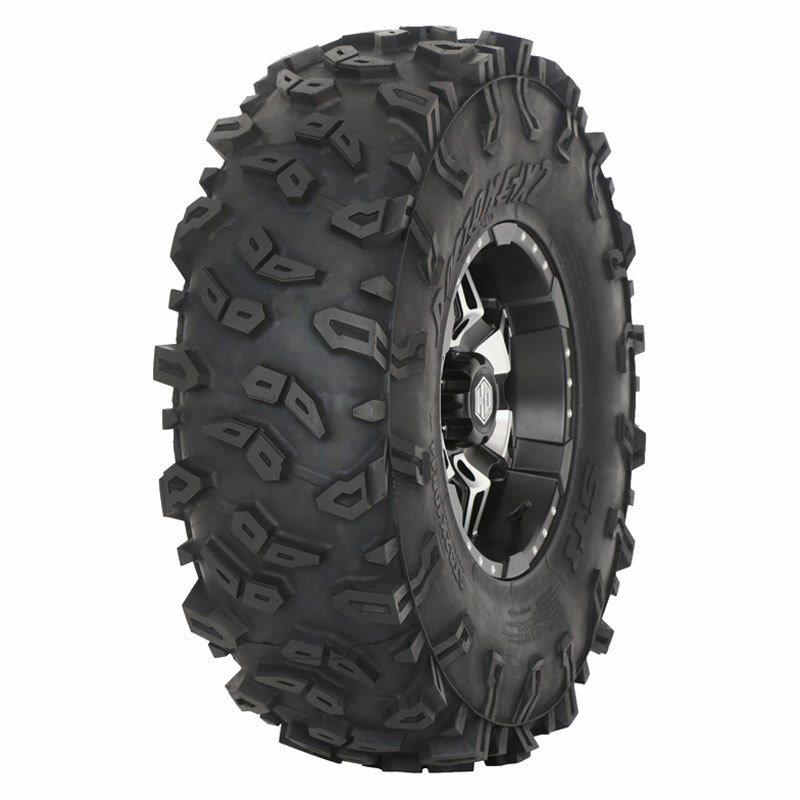 STI's Roctane has been a huge success for all-terrain especially rocky conditons and the X2 Roctanes are taking things to a whole 'nother level. Check out the 10 ply two-stage radial constuction with Dual Steel Belts! The shoulder tread is stepped and it features a deep rim guard. 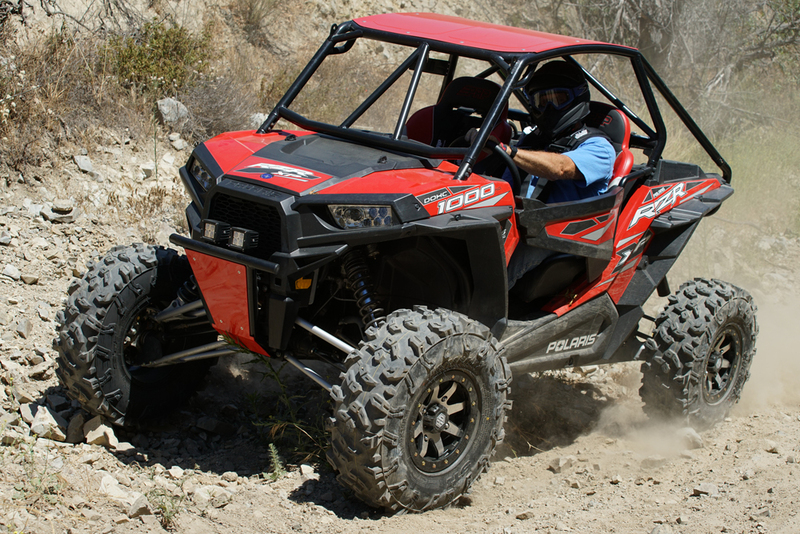 The Roctane X2' features many of the same characteristics as the original Roctane tires with several improvements. 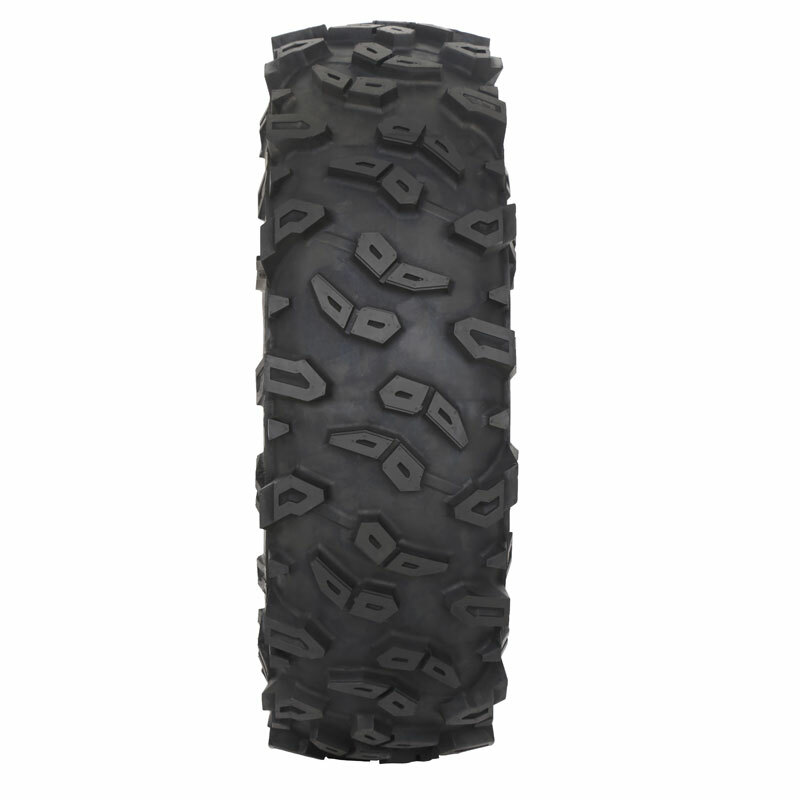 - Our STI Roctane tires generally ship out within 1 business day!